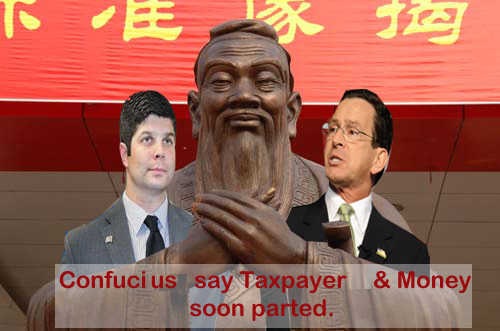 Re: Governor Malloy won’t rule out tax hikes. Senator Len Suzio pledges to oppose all tax hikes when the State Senate reconvenes in January. At a press conference on Sept 24 Governor Malloy opened the door to tax hikes to help balance the budget for 2013-2014.
match revenues. 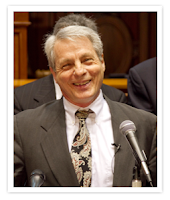 We need to balance the budget the 'old-fashion way' - with responsible budgets that reduce wasteful spending", Senator Suzio commented. candidate should make the same pledge to voters this Fall", Senator Suzio concluded. He begged? He begged?? Stay in Middltown dolt and do some work, Mr. 2 day a week. We as taxpayers of Middletown should be outraged by the Mayors lack of responsibility to report to the Common Council about his trip to China! Was there ANY value to his trip? Does it add value to Middletown? Do we really want more investment from China in our backyard? When are we going to take a stance and refuse excuses from our politicians? They work for us!